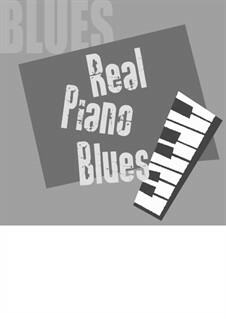 If you love the blues played on piano that's what you were looking for! listen to the mp3 and enjoy! Original blues work by Fabio Gianni, great italian jazz pianist. Contact fabiogianni@fastwebnet.it to perform and/or arrange this work. 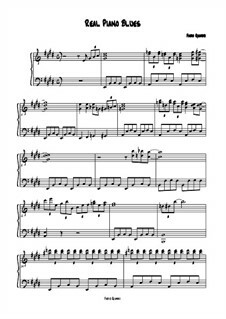 Click on "Sheet Music" above to see our full catalogue.